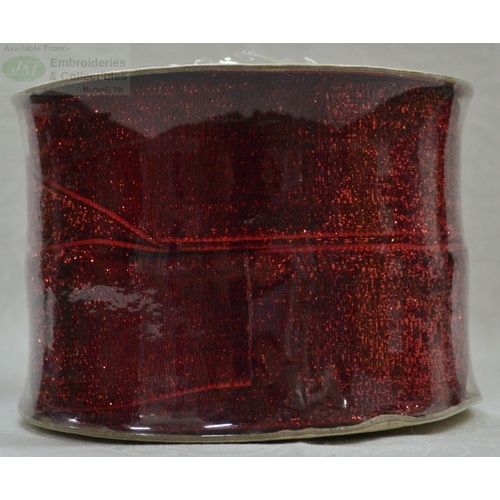 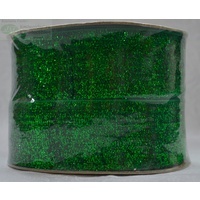 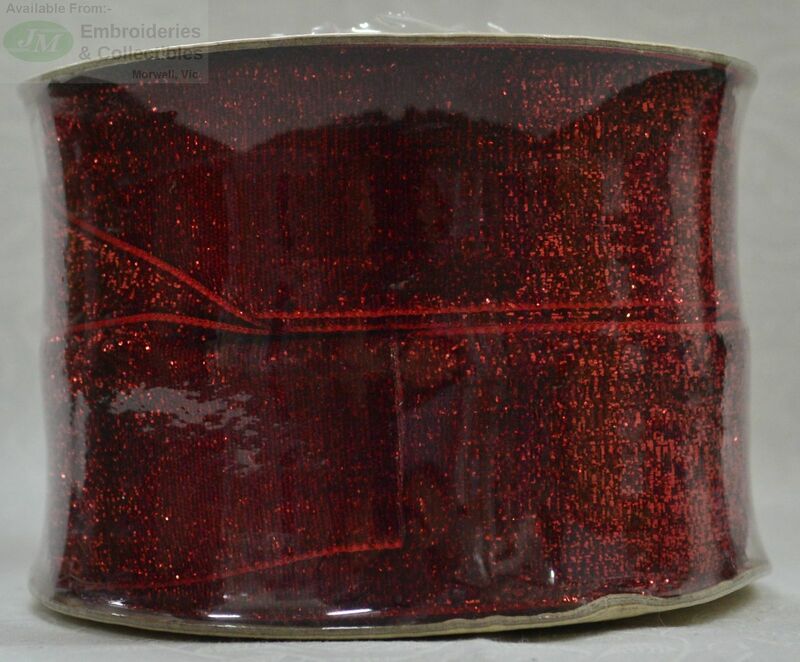 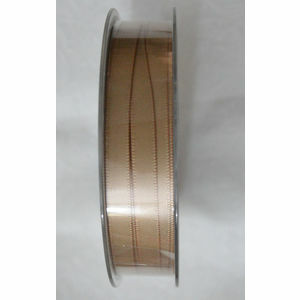 Great quality, metallic ribbon. 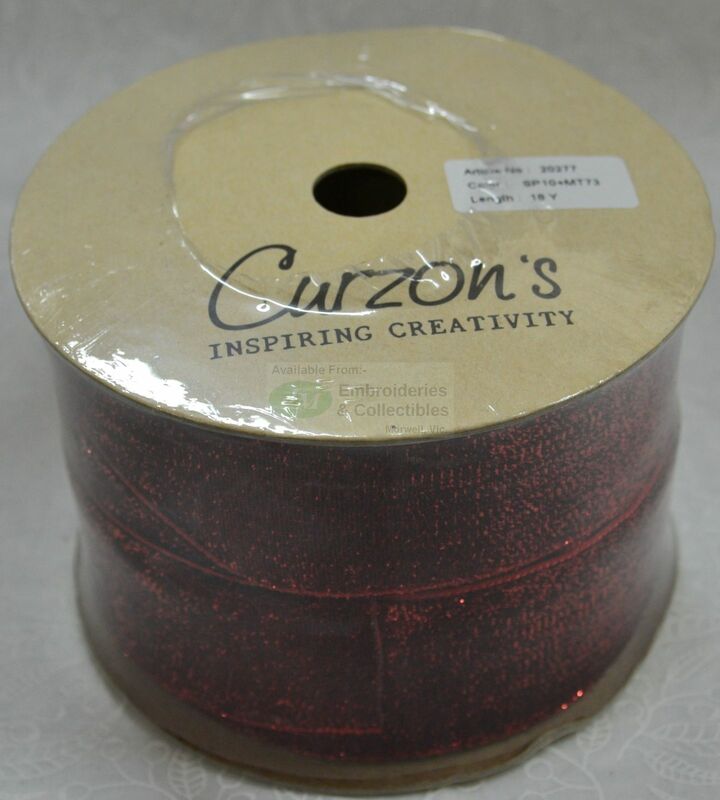 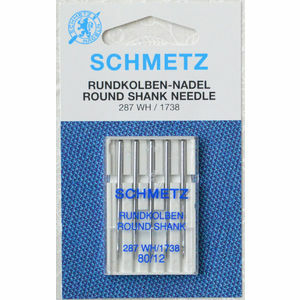 Great for many crafts including with eyelet lace, scrapbooking, hair bows, woven headbands, gift packaging, wedding favors, candles, jewelry etc. 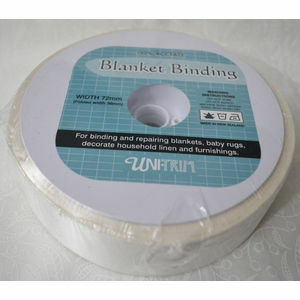 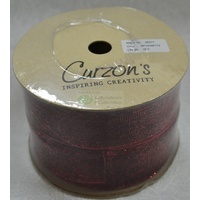 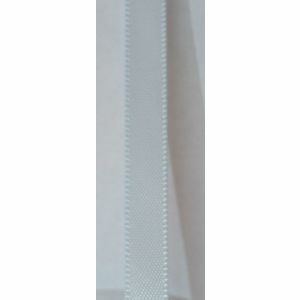 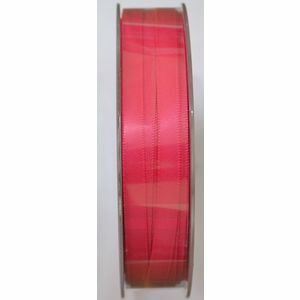 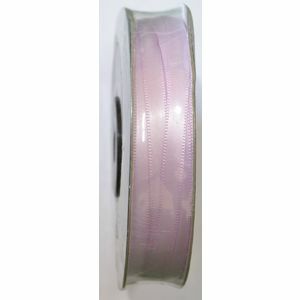 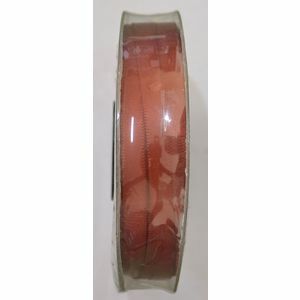 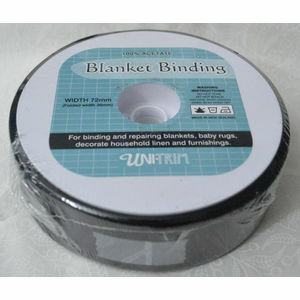 Ribbon can be used on clothing, sewing, as trimmings, for hairpiece, corsages and much more.